Those who do any content writing these days will know that part of optimizing your blogs means including at least a featured image, if not additional images in the post (or, “inline”). Blog post images are a big part of SEO, but not everyone knows how best to use them, or even know where to find them, both of which are obviously not great for your content marketing strategy. Where Can You Get Pictures to Use Within Your Content? Without including an image in your blog, “your post is less likely to be picked up on Facebook, Twitter and even Google.” That last one can be a big hit to your SEO work, so including an image is basically required in order to score well within their rankings. More than just having pictures included, you want to have images that are of a higher quality, or it may lead people to believe that your site is low-quality, too. If you don’t have your own photos – and a lot of people can’t accrue their own high-quality and professional-seeming pictures – then don’t worry. 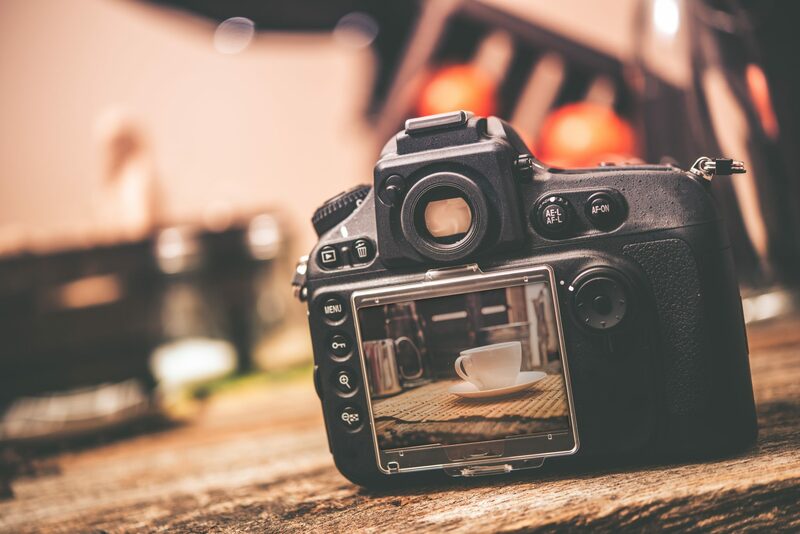 There are scores of stock photography websites that you can utilize in order to find and purchase the kinds of images that will make your posts stand out. There’s a stigma against stock photos (that they look too “fake”), but that’s not true of all available pictures. Do some digging within websites like those mentioned below and see what you can find that works for your content. Keep in mind that you should not search for images on Google and then save and use what you find. You must purchase blog post images for use unless they are your own photos or they are royalty-free. Any of these will work, depending on what you’re looking for. If your subject is particularly niche, then think out of the box! Blog post images don’t have to be an exact match of what you’re talking about. Come up with some buzz words from the post content and then search for those instead if the “main” subject doesn’t have a clear visual that might go with it. Remember also that you can create your own visual without having to take any photos at all. If you feel up to the creative and artistic challenge, head over to Canva.com and see what you can come up with! This site allows for either free or premium accounts, but within the free version you can put together some really impressive and professional-looking designs. Give it a try: it may be that you come up with something that will work for your blog image(s) without having to spend a cent. If you need some help trying to find or optimize images to use within your blog posts and beyond, then get in touch with Eyler Creative. We will work with you to make sure that your desktop site is mobile-friendly, to help you to design and develop a new website, and, if desired, develop and execute a marketing strategy tailored specifically to your business’s needs.